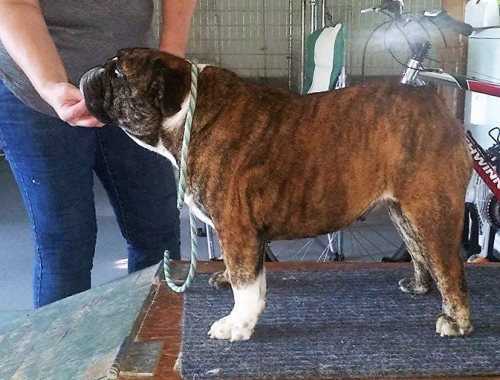 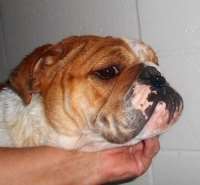 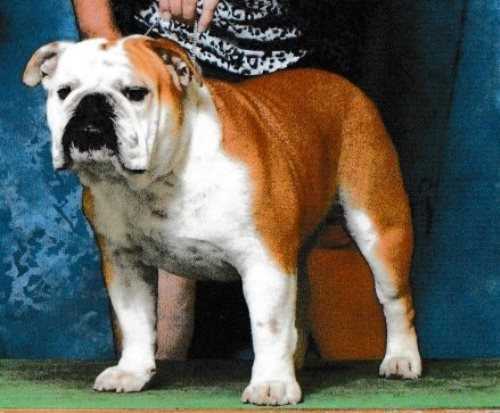 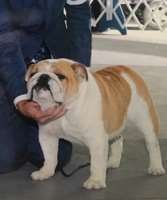 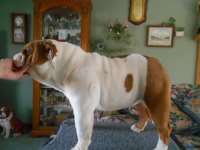 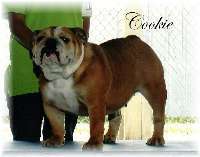 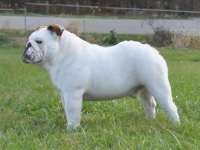 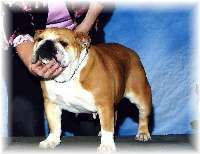 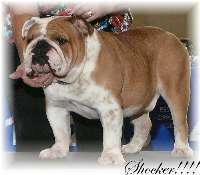 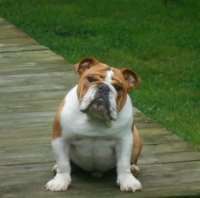 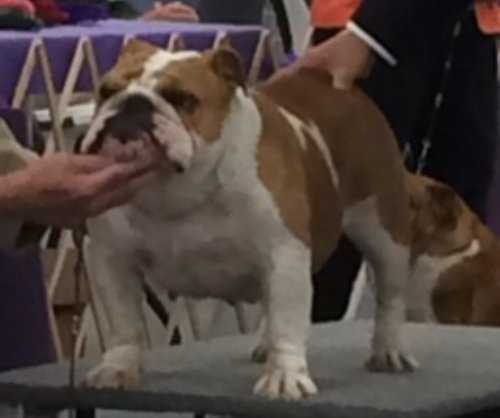 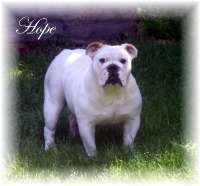 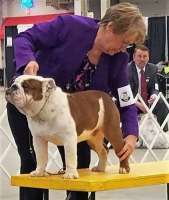 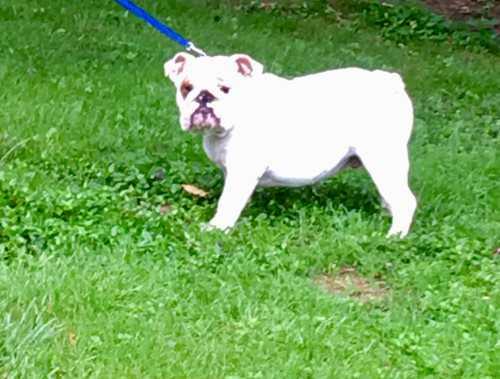 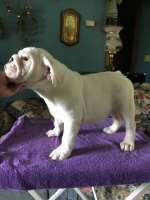 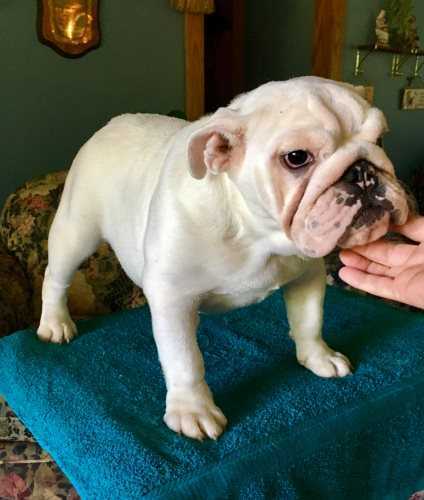 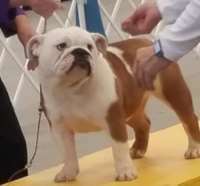 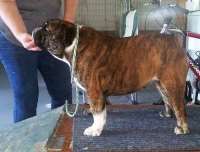 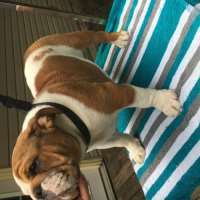 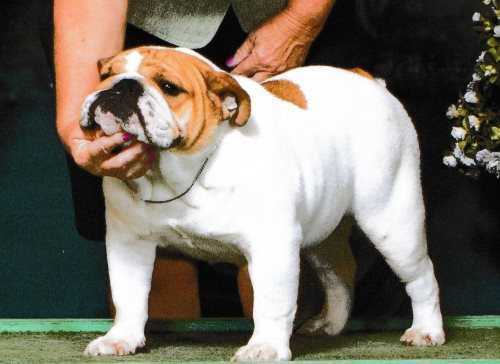 English bulldogs are my passion I love this breed and only breed for health, temperment and for my next show pups. 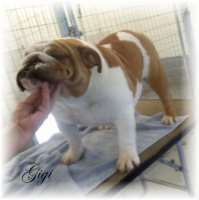 I have a few litters a year. 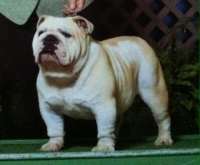 Match up with Top Studs CH Jan's QuarterBack Sneak CH Jan's What Dreams R Made Of " Retired "
Match up with Top Studs Dark Red & White GCH CH Chive's Bloom'n Skirt Chaser CH Jan's What Dreams R Made Of " Retired "
Match up with Top Studs BISS GCH E. Clives Bloomin Skirt Chaser CH Jan's What Dreams R Made Of " Retired "
Match up with Top Studs Red & White CH Jan's QuarterBack Sneak Jan's She's One Special Cookie " Pointed "
Match up with Top Studs GCH CH Redhill Valiant He's Griswold Jan's Pretty Little Mud Wrestler " Pointed "
Sweetie Dog GCH CH Redhill Valiant He's Griswold Jan's Pretty Little Mud Wrestler " Pointed "
Dog BISS GCH E. Clives Bloomin Skirt Chaser CH Jan's What Dreams R Made Of " Retired "
Jan's Electric Shock "Pointed "
Dog CH Jan's Shock N Awe Jan's Sweet Dreams A Walkin " Retired "
Match up with Top Studs White Red ticking GCH CH Redhill Valiant He's Griswold Jan's Pretty Little Mud Wrestler " Pointed "
Match up with Top Studs Jan's He'll Make U Trimbull ' Pointed " Jan's Bodacious Darla "pointed "